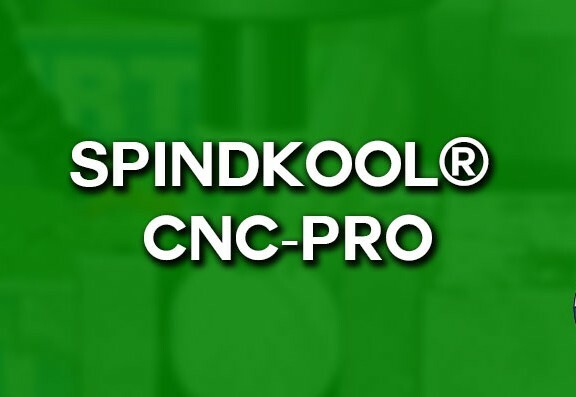 SPINDKLEEN® | RS Diversified Products Inc.
SPINDKLEEN® has been proven and tested since 1999 against petroleum, synthetic blends, friction improving products, soaps and detergents. All were beat hands down by RSD's biodegradable formula, making SPINDKLEEN® the number one choice for cotton harvesters. This lubrication product is an application specific to harvest equipment picking and stripper heads. 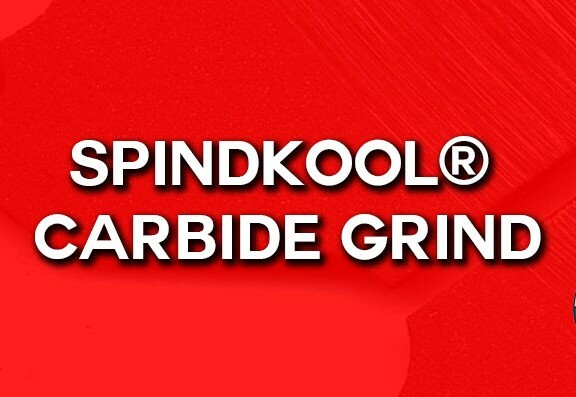 SPINDKLEEN® is formulated to lubricate, clean and cool the spindle column and picker drums. Mechanized cotton harvesters remove cotton from the cotton plant and deposit the cotton fiber into a receptacle. To obtain maximum efficiency of the picking action, it is important that the spindles are lubricated and cleaned of plant juices before the spindles rotate to receive and process cotton fiber. The lubricant product, SPINDKLEEN®, is applied through a lubrication system called a moisturizing lube system. The product exhibits lubrication qualities, cleaning and has excellent heat transfer for cooling the spindles, thus increasing spindle life. Typical products available are fluids that are a petroleum oil or synthetic base with a friction reducing agent. The present products using petroleum or synthetics have a number of serious problems. One such problem relates to the general handling and distribution of the product on agricultural related property. Another concern consists of contamination of soils through petroleum based products mixing with the water supplies, or via product application spillage through the equipment. In addition, oil contaminated cotton causes ginning and manufacturing problems. A major disadvantage of using petroleum or synthetic based products is the separation from the water with which it is diluted. Some available products utilize non-organic chemicals that are carcinogenic, environmentally unfriendly and can pose safety hazards. SPINDKLEEN® provides enhanced benefits of cleaning, lubricating and cooling. The formulation stays in total suspension requiring no agitation to stabilize the compound blend.